Opening Your Pool...The RIGHT Way! As many seasoned pool owners know, opening your pool can be a careful art-form. When is the right time? How do I do it properly? What can I do to avoid mistakes? Well, it's ok! 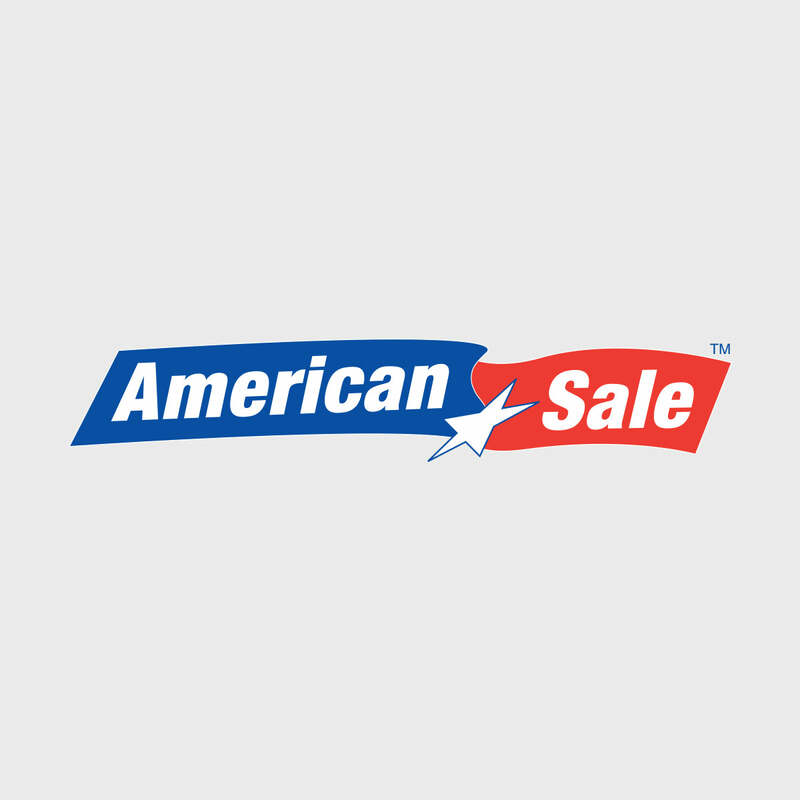 The American Sale Pool Team is here to help! Here are our "Top 5 Things to Remember" when opening your pool...and getting it right! The first thing to learn when opening your pool is knowing when is the best time to open. The earlier you open your pool the better chance you have of opening with clear water, but there is a risk of opening too early. When it is still too cold to open a pool, all the chemicals will not mix together in the water and cause problems. But when the water temperature starts to reach warmer levels, algae will start to grow. The recommended time to open your pool is when the weather in your area is at a pretty consistent 70 degrees. In Chicago, this can ebb and flow from year to year. Tip: Just because we have one 70 degree day doesn't mean your pool is ready to be opened! We all know the next day could be 30 degrees here in the Midwest. When removing your pool’s winter cover, you should do you best to minimize the rainwater that falls off the cover and into the pool. Some rainwater inevitably gets in and that is okay, but excessive amount of rainwater can be responsible for poor initial water quality. Rainwater can change your water’s pH, calcium hardness, total dissolved solids (TDS), alkalinity and other chemical levels as well as bring contaminants into the pool. Another thing that most people probably don’t think of is having a clean deck/patio BEFORE opening your pool. All the debris on your deck can blow into the pool and also cause problems with water quality. So try to make sure you do all your deck/patio cleaning prior to opening your pool. Tip: To have a smooth closing at the end of the summer, wash your winter cover before putting it away. You can use a mild soap to clean your cover with water and a brush, but just be sure to let the cover dry completely before storing it to prevent mildew. A common mistake people make when opening their pool is not setting up their filter system correctly. It could be not twisting a hose clamp tight enough or forgetting to put their drain plug in. So it's imperative to make sure everything is tight and twisted close. If something is not connected properly, it can cause a water leak and end up flooding your yard. A flooded yard while a hassle in and of itself, can also cause problems underneath the pool such as causing the liner to “float” or “lift”. When water causes the liner to lose its original seal, it can create soft spots, wrinkles and other imperfections. It also washes away some of the sand making a high risk for rocks and roots to pop the liner from below. Another mistake people have made is running their filter system before the pool and the filter system are completely full with water. If you run your filter system before it’s filled with water it can cause the pump to burn out. The pump seal assembly between the strainer basket and the pump motor protects the pump motor from pool water. This seal assembly gets hot and is cooled by the pool water. If the pump is running without water, the seal will overheat and melt. If left running without water for a long period of time, the heat generated could damage the PVC pipe and other system components. You never want to hook up a vacuum hose that is filled with air because that can cause many problems within your filter system. The hose needs to be submerged in a way that it will fill completely with water before vacuuming. One way you could start with the vacuum hose attached to the vacuum head on the end of your pool pole. Place the vacuum head into the water at the deepest end of the pool if you can. Begin shoving the vacuum hose underwater starting at the closest part to the vacuum head and working your way back towards the open end of the house. When this is done properly, water will be pouring out the open end of the hose by the time you get to it. Tip: Your vacuum must be primed each time it is hooked up. So those are a few of our quick tips to making sure you open your pool correctly so you can enjoy it year after year! And as always, if you have any questions when opening your pool this season, please don't hesitate to call your local American Sale store!